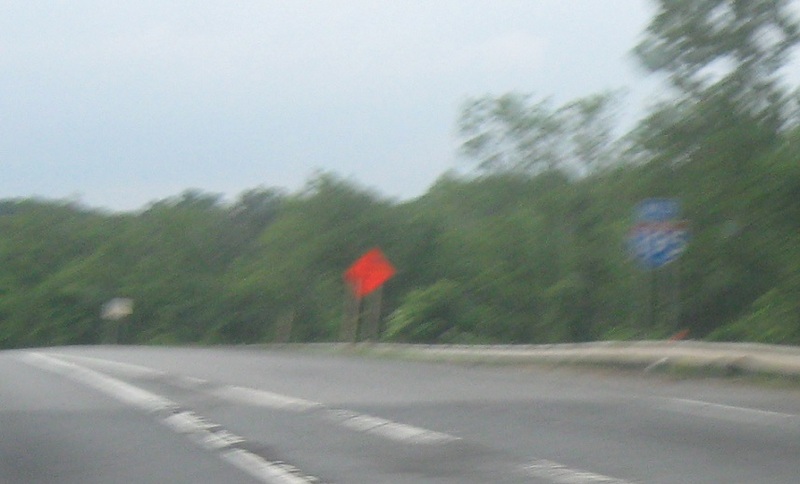 Reassurance shield after the US 1 interchange. 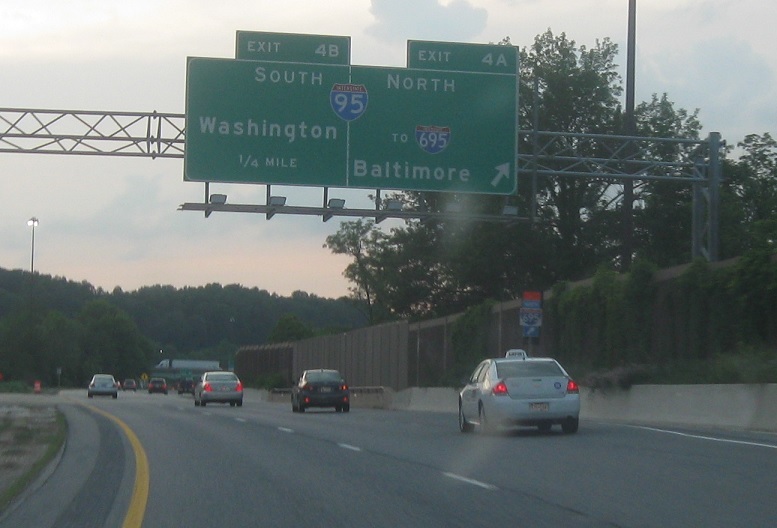 Just after that, we’ll approach I-95. 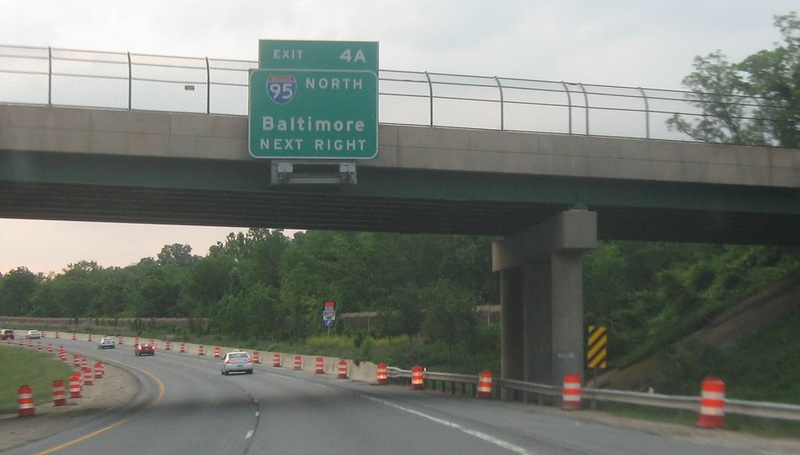 Exit for I-95 north to I-695 and Baltimore City. 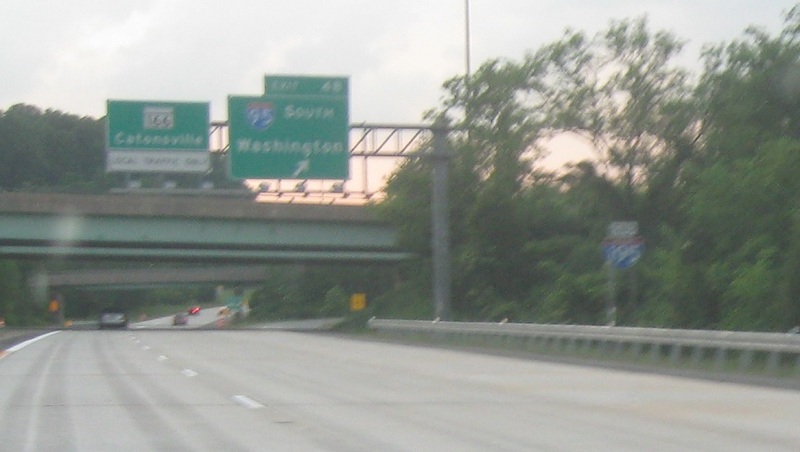 I-195 ends ahead as it transitions to MD 166 – this sign is placed a bit prematurely. 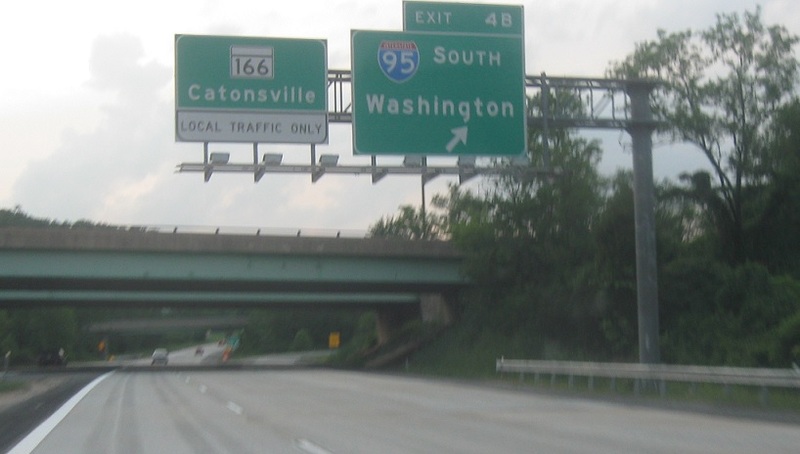 Exit for I-95 south. Keep left to connect to MD 166.